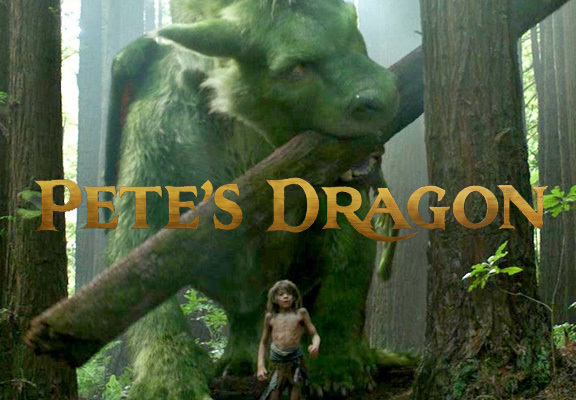 The Campus Activities Board will screen “Pete’s Dragon” at 2:30 and 6:30 p.m. Thursday, Nov. 10, and at 6:30 p.m. Friday, Nov. 11, in Phelps Theatre. This reimagining of the animated film is about a 10-year-old who lives in the woods with a giant, green dragon named Elliot. It stars Robert Redford, Bryce Dallas Howard and Wes Bentley. Admission is free and open to the campus community. Free candy and drinks will be provided by CAB. NextMSSU Athletics and RSVPaint have teamed up to Express Your Lion Pride On Canvas!